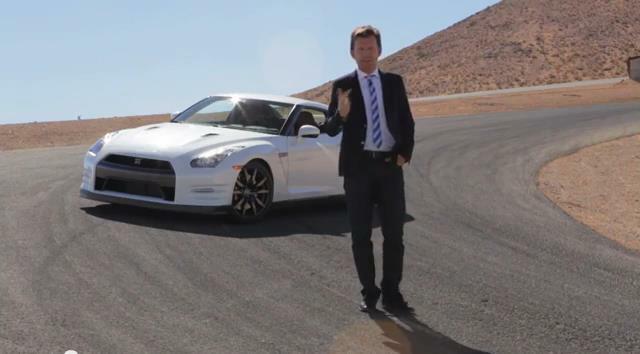 Nissan GT-R is a bargain. With a sub-3-second 0-100km/h time, enormous grip, and a host of performance-enhancing technologies, the GT-R is, undoubtedly, amongst the best. But the GT-R has been knocked for being too efficient and precise in how it delivers its substantial performance, for lacking the “soul” of some of its European rivals. The host of Motor Trend’s “world’s fastest car show’ Justin Bell takes Nissan’s supercar to the track, to see if it lives up to both its mythical and clinical reputations. 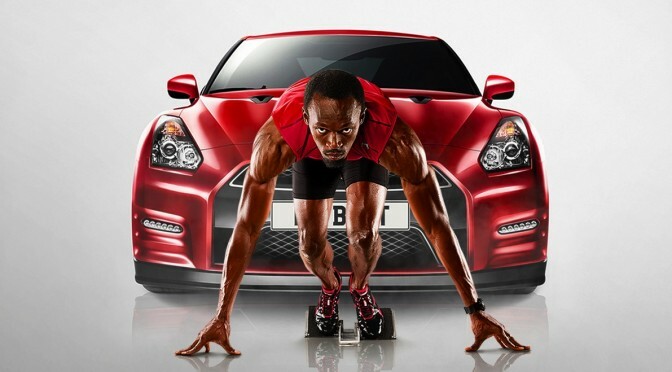 As for the torque distribution, Nissan set it so that anyone can drive fast through coners. It is unfortunate that none of the motor journalists fail to point that out… What the hell is “soul” anyway? Does the car have to be edgy at times to be called “soulful”? Will the next generation GT-R be soulful or do Japanese not have the ability to make cars with souls? British supercar manufacturer Keating is back with a new model called ‘The Bolt.’ When we hear of the name “Bolt”, GT-R Otaku thinks of the goldern R35… The Bolt is Keating’s follow up to its previous SKR, TKR and ZKR supercars, all of which feature a powerplant sourced from General Motors. The Bolt will carry a 7.0-liter LS7 V-8 delivering 505 horsepower and 470 pound-feet of torque. The company has revealed that The Bolt will be able to accelerate from 0-60 mph in just 2.0 seconds and hit a top speed in excess of 300 mph. Construction is par for the course of any modern supercar: a carbon fiber and Kevlar body, aluminum spaceframe chassis and a flat undertray to reduce drag. Power in The Bolt is directed to the rear wheels only, via a six-speed transaxle. Despite having revealed three models already, Keating is said to have sold only around 15 examples since the launch of the first one back in 2006. That makes sense, as Keating only has three staff building the cars. They claim that each cars are built specifically to customer order and no matter what a customer’s personal preferences may be, they can be met. Orders for The Bolt are now being taken. A launch date is yet to be announced. 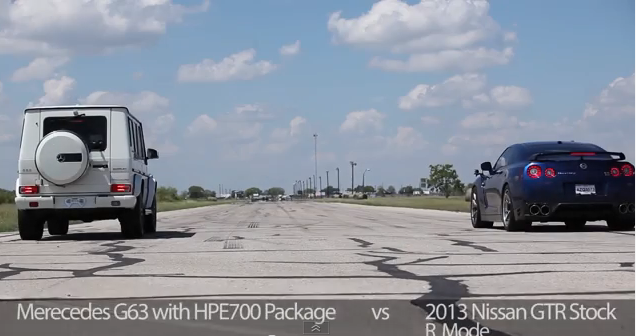 What happens when you drag race a stock Nissan GTR against 2013 AMG G63 G-Wagon upgraded with the Hennessey HPE700 upgrade? 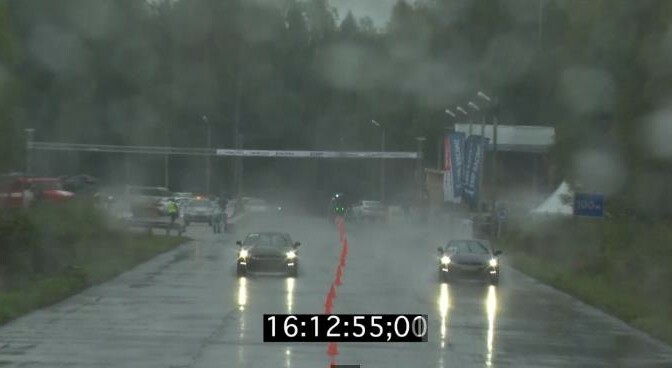 Hint: Always put the GTR in R mode or the race could be quite different….